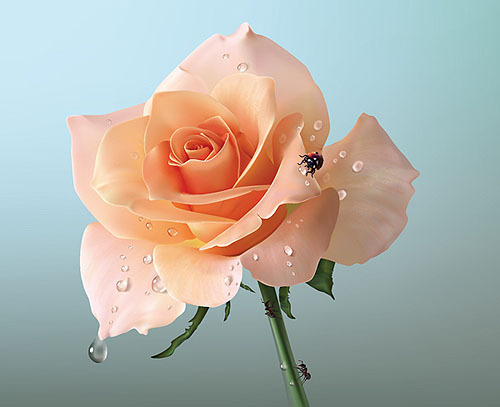 Learn every detail on how to create a photorealistic rose in this premium tutorial! In this illustrator tutorial, we will show you how to draw petals using gradient mesh. You will also learn techniques to create the gradient mesh, highlights and soft edges of the petals. 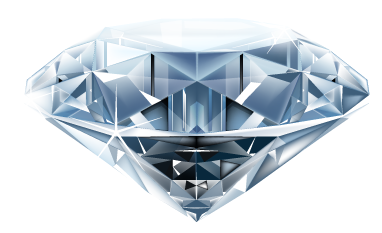 A tutorial not to be missed for artist who loves to create realistic drawings. See some of the amazing photorealistic vectors created by this author.